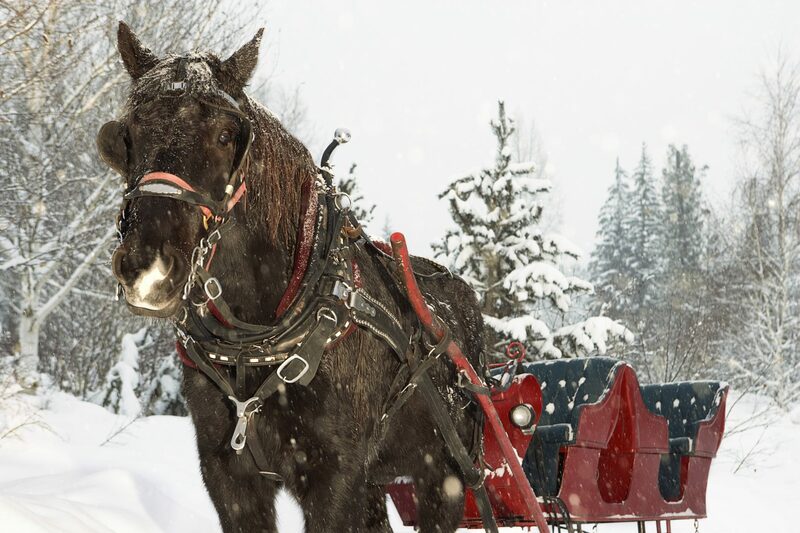 Enjoy an evening with family or friends on a horse-drawn sleigh ride through a local Wyoming Ranch and take in the views of over 1,800 head of elk and picturesque mountains. 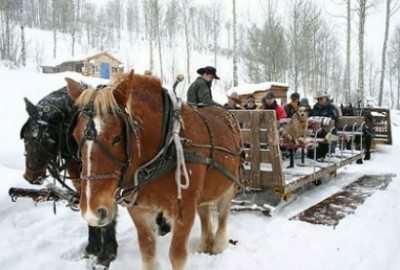 Guided by real cowboys, ready to entertain you with their tall tales and provide a true western experience. End the night warming up with a world famous, T-bone steak dinner in the lodge. Transportation not provided. Closed Sundays, Christmas Day, and New Year’s Eve. 18% gratuity to be paid at activity check in.